Information, conversations, and stories from MS experts and people living with MS. 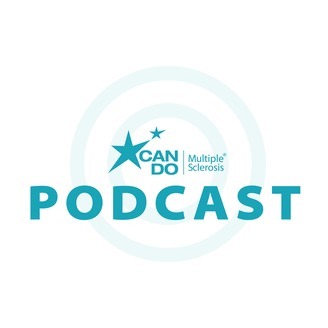 This podcast is the final episode in our 3 Part Relapse and MS Series, where you’ll learn how to manage potential relapse related challenges at home, work and in your relationships. 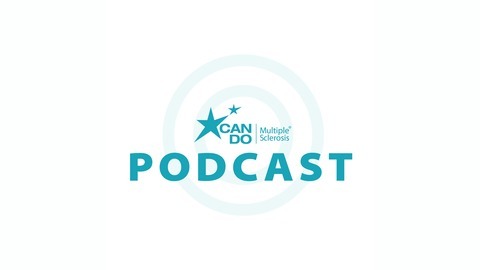 In this podcast, you’ll hear from a couple living with MS, Laura and Michael, as they share their experiences on how MS relapses have impacted their relationship as a couple, as well as their relationships with family and friends. This discussion will be led by psychologist Roz Kalb.